We manufacture unique, quality fire extinguishers with unbeatable added value and a robust safety record. They are the logical choice for companies who specialise in customer safety at sea. 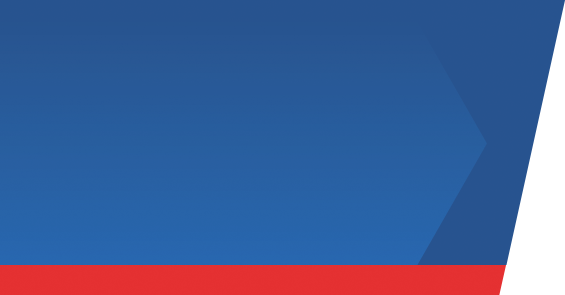 Our MED (Marine Equipment Directive) approved fire extinguishers are manufactured in our own purpose built facility in the heart of the West Midlands. Using the same advanced deep draw cylinder technology and quality components our MED certified range of stored pressure fire extinguishers are the logical choice for companies who specialise in customer safety at sea. For added value, our MED approved fire extinguishers come with colour coded header labels, handles and bases which ensures that the extinguisher is identifiable from any angle… great as a visual aid to extinguisher training. Jactone MED range fire extinguishers are manufactured in our UK purpose built factory in the heart of the West Midlands. Our advanced deep draw cylinder technology produces a unique, quality fire extinguisher with unbeatable added value and more importantly, a robust safety record. Jactone MED Range Fire Extinguishers are manufactured with a unique colour coding system. 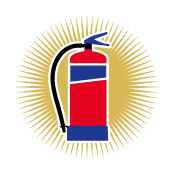 In the event of a fire, your staff will easily and quickly be able to identify the extinguisher required. This is valuable and critical time saved when attempting to protect your premises and assets. Our root and branch knowledge of the products we sell gives you confidence through quality with our Premium Range Fire Extinguishers. As you would expect from a UK company that is committed to quality we adhere to all industry standards and quality systems. The MED Extinguishers are manufactured under our BS EN ISO 9001 quality system and they are fully certified with third party approvals. 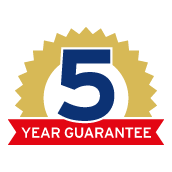 All of our Jactone MED Range Fire Extinguishers come with a 5 year guarantee and are backed up with comprehensive technical support.